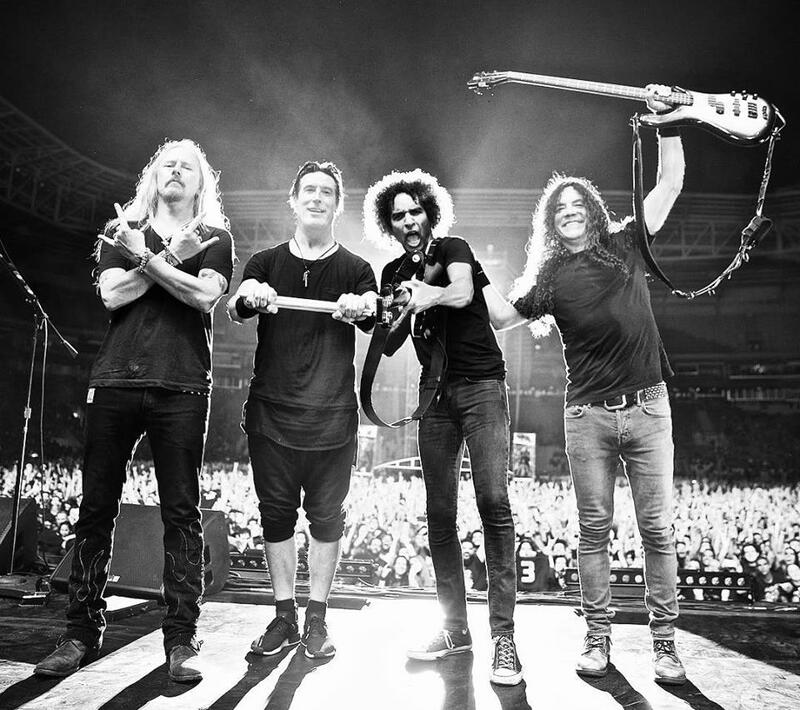 Alice In Chains have expanded their 2019 tour in support of “Rainier Fog” with newly-added concert dates in Australia and Europe. Already set to appear at a pair of Australia’s Download Festivals in Sydney and Melbourne in March, the band have added a March 13 headline show at the Eatons Hill Hotel in Brisbane. The Seattle rockers have also added two nights to a recently-announced European trek with stops in Oulu and Helsinki, Finland in June. Tickets for the new shows are now on sale. Recorded with producer Nick Raskulinecz at studios in Seattle, Nashville and Los Angeles, “Rainier Fog” recently debuted at No. 12 on the US Billboard 200.